Services will be in Kansas at a later date. Memorial donations may be sent to the Cullison, Ks. Cemetery fund, C/O Crippin Funeral Home, Montrose, Colorado. 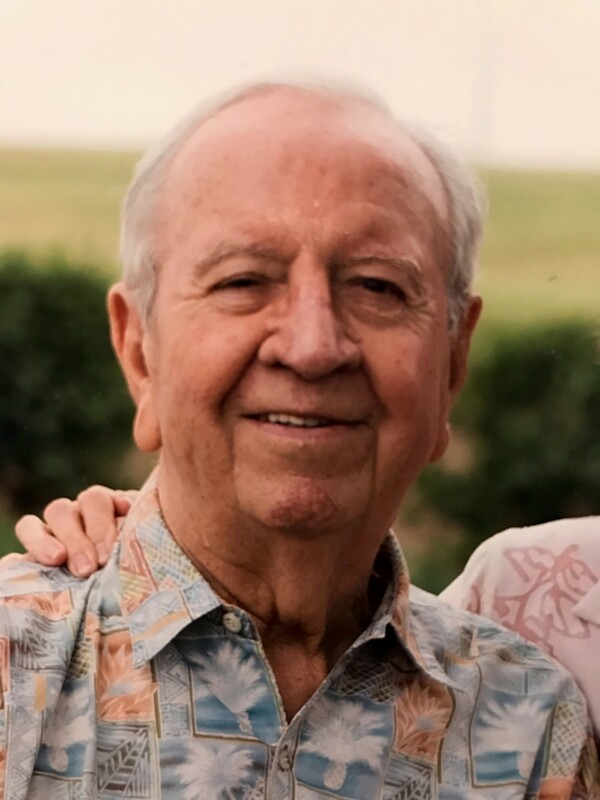 Ronald O. Stonestreet, age 88, died January 25th, 2019, in Montrose, Colorado. Ronald was born March 10, 1930 in Hutchison, Kansas, the son of Dale Grossman Stonestreet and Irene Wells Stonestreet. He graduated from Cullison High School in 1948. He lived and farmed in Pratt, Haskell and Seward Counties in Kansas. He moved to Garden City, Kansas in 1981 and continued farming until retiring in 1992. He married Norma Rose Knop on June 20, 1948. They have 3 children, John Stonestreet, Kismet, Kansas, Jeri Stonestreet, Topeka, Kansas and Jack Stonestreet, Lakin, Kansas. He was preceded in death by his brothers, Arlie Stonestreet, Gary Bill Stonestreet and his parents Dale and Irene Stonestreet. Ron and Marie Jenkins were married January 5th, 1999, she survives at the home. He is also survived by 8 grandchildren, 13 great-grandchildren and 3 step children, Jorene Goforth, Billy Wayne Jenkins and Gordon Jenkins. Ron loved nature and enjoyed beautiful sunrises and sunsets while farming and the beauty of the San Juan Mountains. 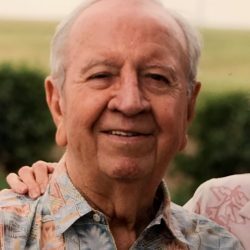 He was an avid golfer and a KU Basketball fan. His keen sense of humor was a blessing to his family and friends. But most of all he will be remembered as a true gentleman.